Step One: Go to Aaron Brothers or other fancy frame shop during their “Buy One, Get One For 1¢” sale. Pick out something you’ve been wanting (like a shadow box for your race medals), then select a nice fancy frame for just 1¢. I mean, what the hell, it’s just 1¢. 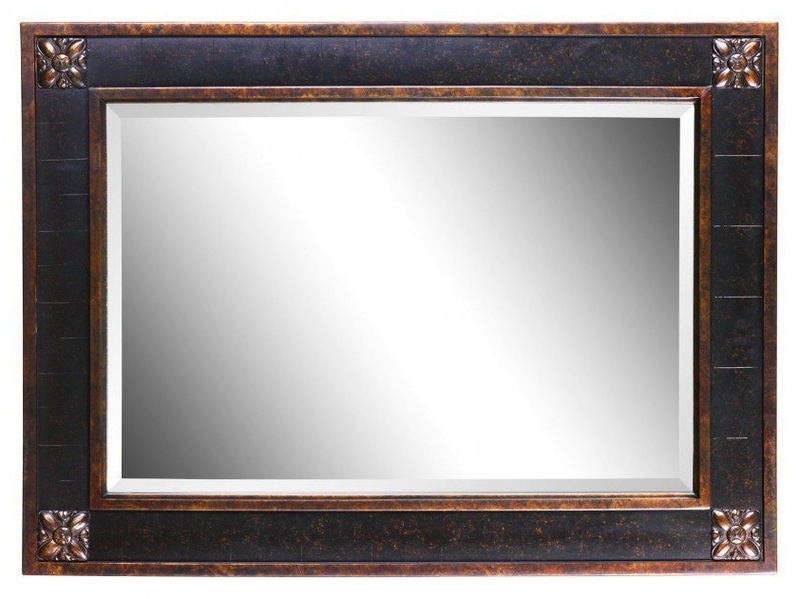 Step: Two: Take the frame to a glass shop and order a fancy piece of beveled mirror to go in the frame. Step Three: Let the glass shop screw up and finish the mirror 2 weeks later than they promised. Do not say anything at this point. Step Four: When finally picking up the finished mirror, have it completely fall apart on you while loading it in your car. Barely save it from crashing into a thousand bits in the parking lot. Take the frame and now detached mirror back into the shop with a disgusted look on your face. Step Five: Do not say anything. Turn and leave with same look of disgust on face. Step Six: When shop calls, do not go back to pick up mirror out of sheer disgust. Send wife instead. Still do not say anything.